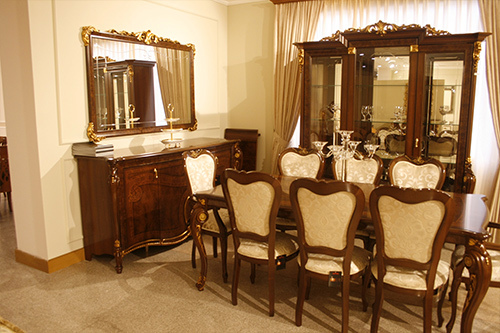 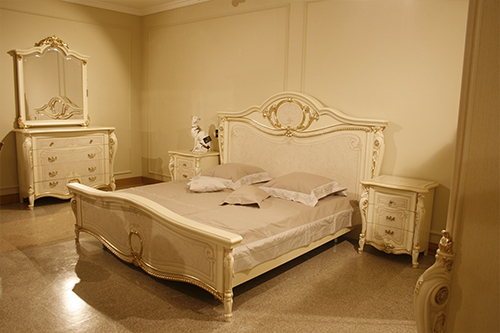 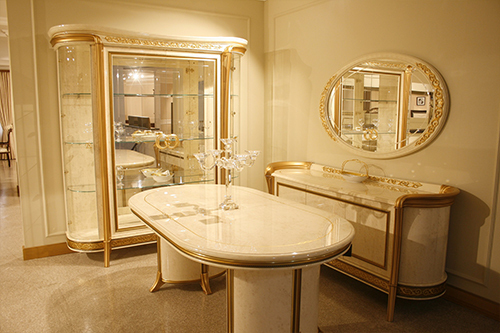 Arredoclassic presents its premium furniture collection in the new Niko showroom in Yerevan, the capital of Armenia. 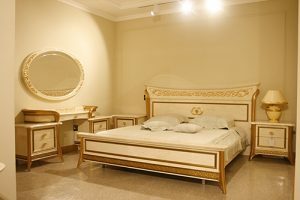 Tradition, elegance and the Made in Italy quality of the Marche region brand will now be available in this wonderful city, a melting pot of eastern and western cultures. 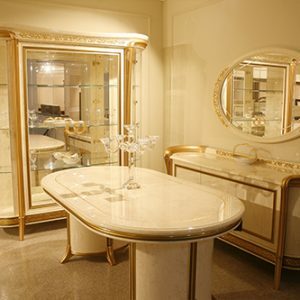 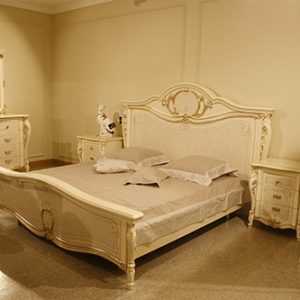 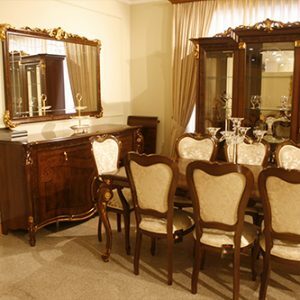 The Armenian showcase will offer a meticulous selection of furniture and accessories from the Fantasia, Sinfonia, Melodia, Donatello and Tiziano collections, ambassadors of the Italian tradition in the showrooms.